9.25 inches tall by 6 inches wide. 507 pages. Published by J.B. Lippincott & Co., Philadelphia 1874. Good condition. Small tear to the top of outside binding. No missing pages, no ripped or torn pages. Inscribed with the name J. Hovey Bullard; Harvard Medical School. Several pages have notes written by Mr. Bullard in the margin (some in ink and some in pencil). Also contains some written notes on a separate piece of paper found inside. Brown covers. Thank you for submitting your item for appraisal. This appears to be the book "A Manual of Toxicology..." by John.J. Reese, M.D., published by J. B. Lippincott & Co, Philadelphia, PA, 1874. 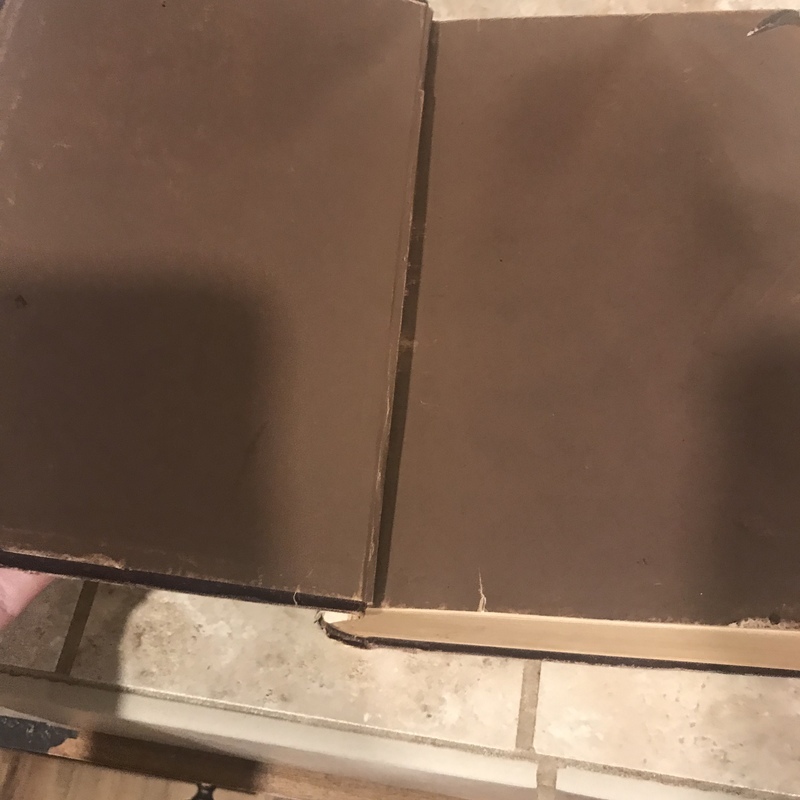 The book in your possession appears to be in good condition with several annotations by Dr. James Hovey Bullard ( 1856-1933) who later lived in Anaheim. The estimate is based on similar books available for purchase today.